Saturday night in NYC. What could be better? 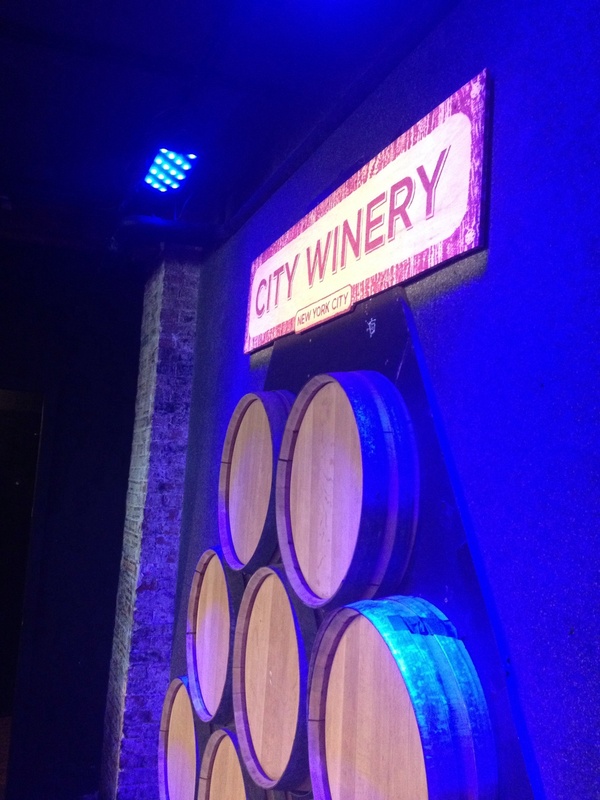 Thanks again to City Winery and Pat McGee for having me on the show!